The trailer is so fun, can’t help but sub it haha. But it’s 6am here so please pardon me if I made any translation mistakes. So gonna love this movie!!! – Updated with v2. on 11 May, 2017.
np! that live-action line ? sasuga director fukuda! 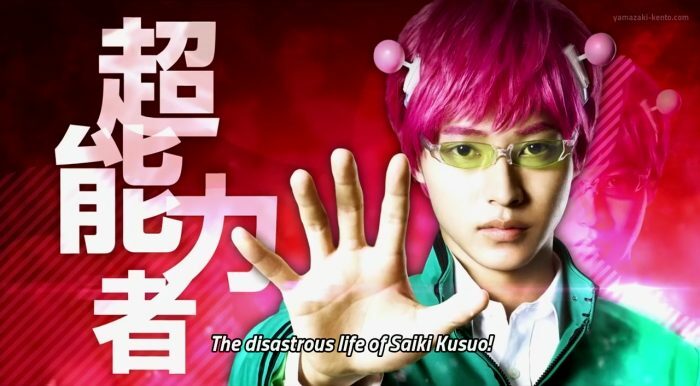 there’s no better way to introduce saiki as a 超能力者 ne! ah, still over 7mths to go…the wait will be loooong. This trailer is really funny ^-^.